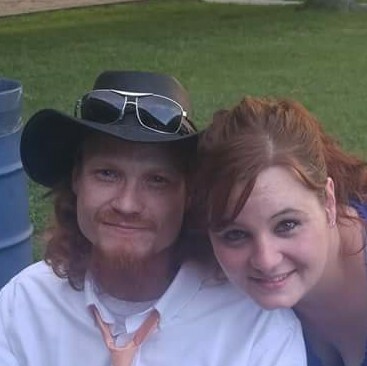 Robert Kevin Slates, 37, of Gladstone, passed away July 3, 2018, at NorthCare Hospice House. Visitation will be held from 1-3 pm Saturday, July 7, at Park Lawn Northland Chapel, I-35 at State Route 291, Liberty. Robert was born February 14, 1981, in Kansas City, MO. He was preceded in death by his father, Eric Slates, Sr., and brother, Jeremiah Slates. Survivors include his mother and step-father, Tina and Rodney Nave; siblings, Eric Jr., Benjamin, Cynthia, Jessica, Derek and Sarah Slates, Scott Nave and David Squire; many nieces and nephews; his grandparents, Frankie and Gwen Stretesky; as well as other family members and friends.